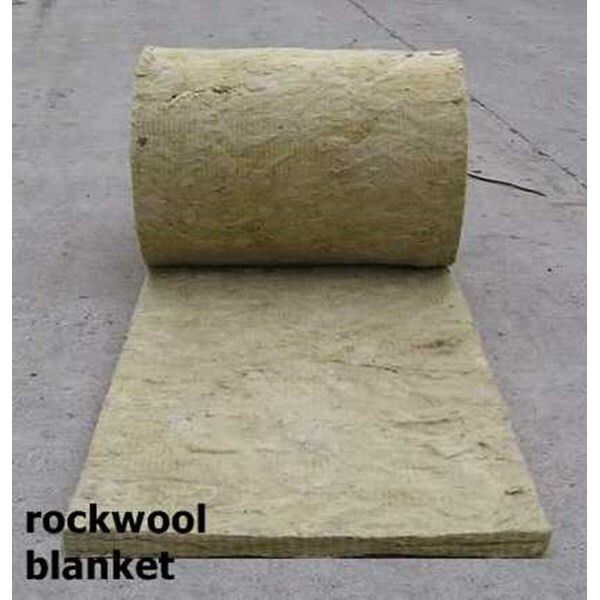 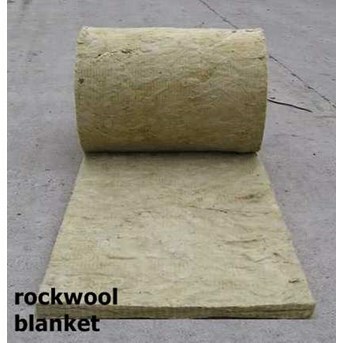 ROCKWOOL BLANKET Plain Blanket: Suitable for piping with large diameters, flat and irregular surfaces. 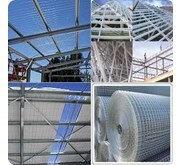 with good dust proof performance. 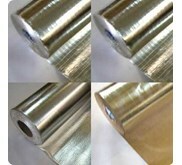 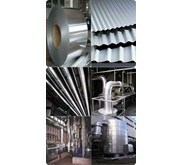 Aluminum Foil: Ideal for circular ducts, small equipment and air-conditioning system piping. 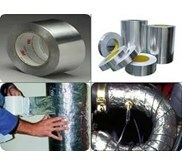 Provides superior water resistance, dust-proof, thermal insulation and reduces risk of condensation on the duct works. 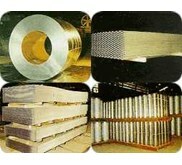 Wire Mesh: Used in strong vibration and high temperature settings.